The Football Association today confirmed a new three-year sponsorship deal for its flagship competition, which from August will be known as the Emirates FA Cup. At least that is what the two parties involved hope is going to happen. The FA chairman, Greg Dyke, who promised that most of the money raised in a deal thought to be worth £30m would be spent on improving grassroots facilities, expects some opposition and criticism from football traditionalists. “Let me try and allay their fears by saying all the money will be going back into the game at all levels,” Dyke said. “The vast majority of the funds raised will be going to the parts of the game that need it most. Grassroots, youth coaching and especially the development of all-weather pitches in communities around the country. That is an area where we are miles behind the Dutch and the Germans. “I think that people who object to the name change are the same people who are sentimental about kicking off at three o’clock. The world changes. The reason we kick off at 5.30pm today is because that is the time when most people are available to watch. Emirates Airline was associated with Fifa until last year, and Sir Tim Clark, the company president, was careful to draw a distinction between supporting the FA and the discredited organisation still led by Sepp Blatter. “The least said about last week’s events the better,” Clark said.“The FA is not that organisation, and the FA Cup has an unrivalled heritage and draws a global audience of more than 1.1 billion. 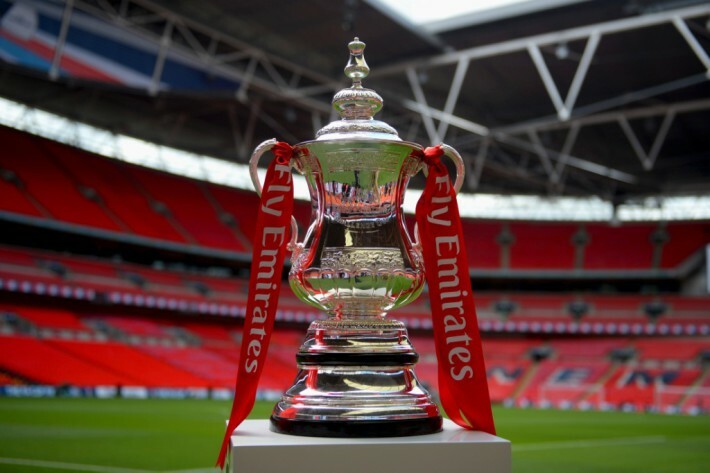 The FA had been looking for a new sponsor for the FA Cup since Budweiser ended its three-year association with the 144-year-old tournament last year. Emirates sponsors Arsenal and, as well as the club’s Emirates Stadium, an annual pre-season tournament bears the company’s name. It also sponsors Real Madrid, Paris Saint-Germain, Milan and Hamburg. © 2015 The Guardian | This article was written by Paul Wilson and first originally appeared on The Guardian on 30 May 2015.